TARDIS Contest: 3 days left! The artwork on my newest t-shirt, featuring my favorite Doctor. While writing up a post for Speculative Chic last month regarding My Favorite Things, of course I had to include my favorite mode of travel through time and space: the TARDIS. While I consider myself a general fan of the television show it’s from, Doctor Who, I’ve been in love with this blue police box (and its broken chameleon circuit) since day one. I started collecting them, and my husband pointed out that I actually have no idea how many I have. Let’s find out together! This link goes to a Google form that requires no sign-up. The deadline for submitting a guess is this Friday night, August 25, at midnight EST. The winners will be announced on Saturday, August 26, at noon EST. This guess will only include how many representations of the TARDIS I have, not all of my Doctor Who collection. My Dalek t-shirt and my three (yes, three) sonic screwdrivers don’t count. How many TARDISes does author J.L. Gribble actually own? 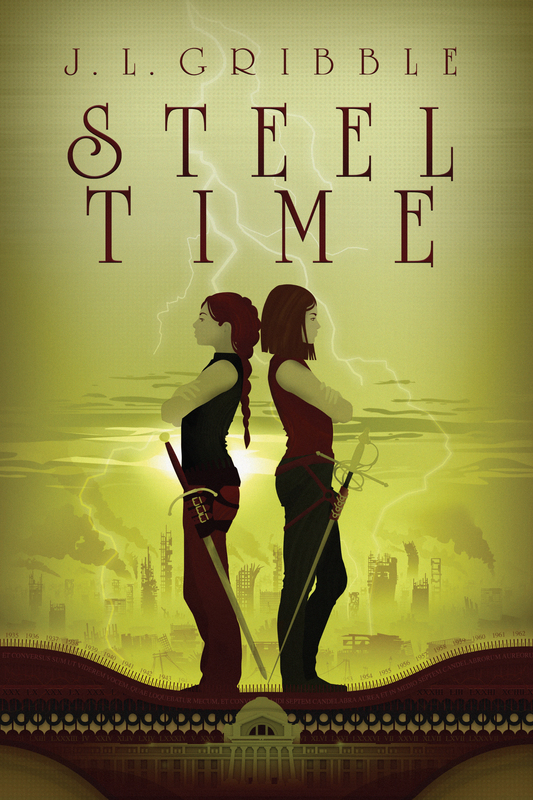 Make your guess and win a book from the Steel Empires series! 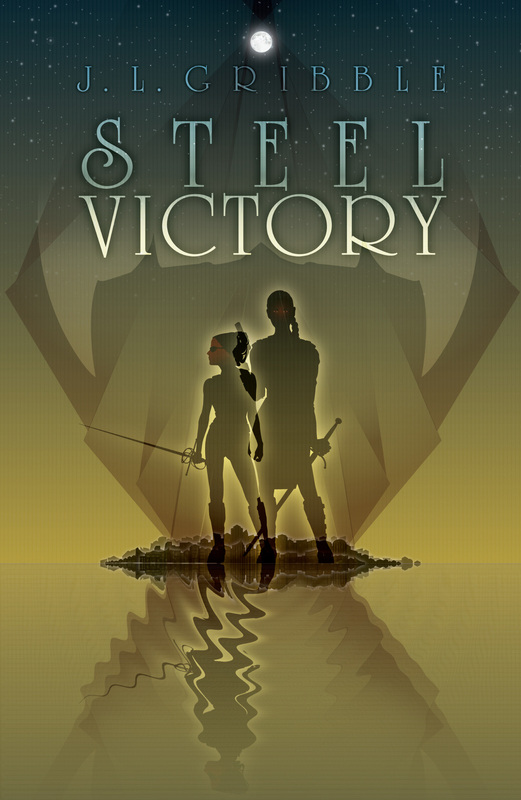 One (1) random entry, no matter their guess, will win a signed hardcopy of their choice (Steel Victory, Steel Magic, or Steel Blood) shipped to them at no cost. One (1) entry who guesses the correct number of TARDISes (or the closest over or under) will win an ebook of their choice (Steel Victory, Steel Magic, or Steel Blood). In the event of a tie, each submission will win. This contest is not endorsed by Doctor Who, its creators, its producers, or the fine folks at BBC. The contact information submitted here will only be used for the purposes of contacting you if you win. It will not be saved or shared with any outside entities such as my publishers.